All KINGSWOOD PARKE PARCEL 16 homes currently listed for sale in Surprise as of 04/23/2019 are shown below. You can change the search criteria at any time by pressing the 'Change Search' button below. "Gorgeous home in the highly desirable Kingswood Parke subdivision! 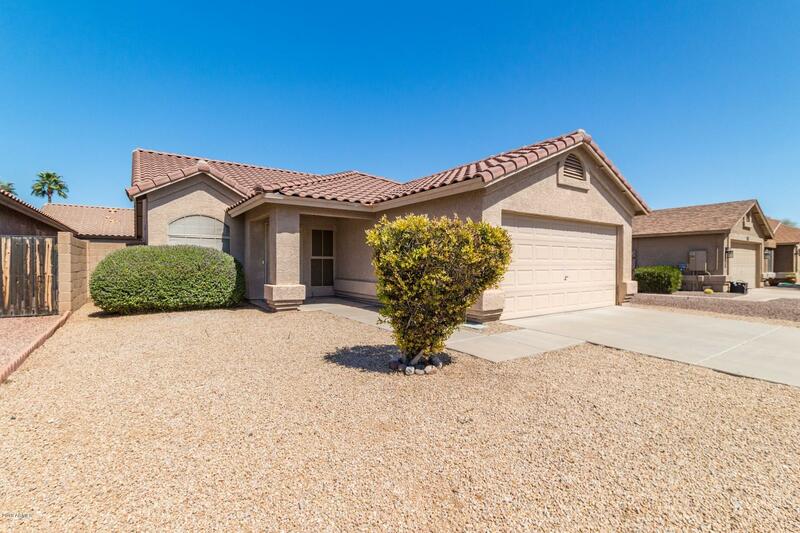 Open concept floor-plan featuring vaulted ceilings with new paint and blinds throughout. New flooring in formal living room, dining room and family room, with new carpet in all bedrooms!! Kitchen has 16'' tile and large sized island. Large master with en-suite master bath and walk-in closet. Newly painted 2 car garage. Close to shopping dining and good schools."